PLEASE NOTE - This is based on performances, nothing else. Most of the ratings are copied straight from the old list and will be editted accordingly throughout the weeks. 14. 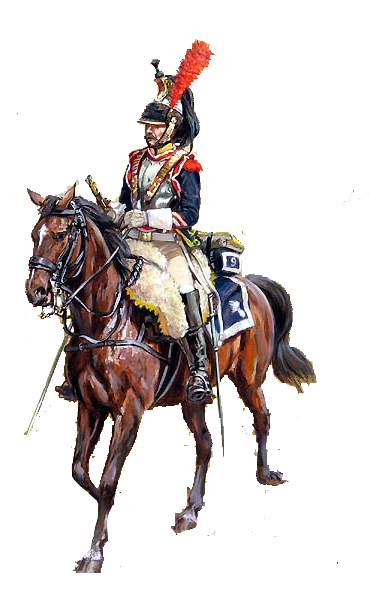 Pułk Kirasjerów (14th Cuirassiers Regiment) is easily the best heavy cavalry regiment in the history of NW. It's reputation among veteran players, it's tournament trophies, high places in CNWL can attest to that more than sufficiently. We now revive 14pk with official endorsement and blessing from its former colonel - Patrykus - and several people from the regiment's classic line-up among our ranks. Historically, the regiment formed in september of 1809. It performed exceptionally during the campaign of 1812, especially during the battle of Borodino. Although almost completely wiped out that year, they were still present at the battles of Friedland and Leipzig. It was the only heavy cavalry unit in the Duchy of Warsaw. My independent animation studio, Weebognac Studios Inc, is preparing an napoleonic anime. It will tell a story of Nappo, kawaii tenno (cute emperor), a high school girl who needs to fight her enemies and dominate the land of Europpu, as well as to decide which high school collegue should become her boifrendo!!!!! Mi madre era una monja. Su familia la envió al monasterio porque era demasiado hermosa y demasiados hombres han perdido su decencia por sus ojos oscuros. Ella tuvo que elegir entre una vida monástica o ser asesinada por las mujeres celosas. Ella pasó algunos años allí, en el montasterio cerca de Granada, escondida como una flor hermosa, pero demasiado venenosa. Hasta que conoció a mi padre - Don Alfonso de Araña, seductor y bravucón infame, causa de la ruina moral de muchas mujeres de alta cuna y excepcional monada. Huyendo de los matones de otro esposo celoso, Irrumpio en el monasterio y yacio con mi madre. Cuando mi madre queda embarazada y fue excluida de la orden, mi tío, Don Sebastián de Techo, ha buscado y matado mi padre en un duel. Un mes después, mi madre murió de pena. Es por eso que nací en circunstancias dramáticas en el 3er mes de embarazo. Gracias a la habilidad y fertilidad de mi padre, tengo muchos hermanos y hermanas. Todos son bastardos, igual que yo. No tengo una idea precisa, pero supongo que debe haber más bastardos de mi padre que los de Genghis Khan. He conocido a solo algunos de ellos. Uno de mis hermanos: Don Diego de Bóveda es oficial de la Grande y Felicísima Armada. Gracias a esto, pude obtener una comisión también. He navegado a través del viejo y nuevo mundo y en la mayoría de los lugares, me he casado. Mis esposas favoritas son: Ahuiateteo, una chica azteca y Anne Bonny, una muchacha inglesa que trabaja en Tortuga. Con esas, y algunas otras, podría tener algunos descendientes. Pero no estoy seguro, mucho tiempo sin verlas. I also want to see replies such as "good meme" and "best of luck"
Kate fills her brows in with Bobbi Brown eyeshadow in the shade ‘Saddle’ and keeps her skin soft with Trilogy’s Rosehip Oil. When in the capital Kate sometimes uses the London bike hire scheme. During her tour of California and Canada during the summer of 2011 the royal wore more than 25 outfits. The see-through dress which sparked William's interest in Kate when she wore it at a university fashion show in 2002 was auctioned in 2011 for £78,000. In 2001, the Duchess enrolled at the University of St Andrews, Fife, from where she graduated in 2005 with a 2:1 in History of Art. When an undergraduate she continued playing sports and turned out for the university's hockey team. 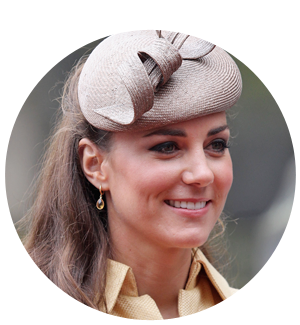 Kate Middleton's Own Hussar Regiment was created on demand, when, in august 2017, Her Royal Majesty - Duchess of Cambridge - added Rastignac on steam and graciously demanded that he should be her galant knight and raise her personal elite regiment, consisting only of true dandy hussars who bring the stench of London spleen wherever they go. To join the regiment, add Erik on steam and ask him when next CNC. Je vous invite a mon restaurant "Coucou Baguette". Il se trouve en cul-de-sac a Paris, proche a la boulangerie. Grace a cette voisinage, il est tres celebre pour ses pains friches et parfumes. Surtout les baguettes. Il y a beaucopu de plats avec baguettes: baguette avec fromage, baguette avec saumon, baguette avec salade, baguette avec eclairs, pour satisfier gouts variees. Il n'y a pas de desserts, parce que les baguettes sont si delicieux, que il n'y a pas de beison pour autres bonbons. Le service est toujours aimable et souriant. Le décor est bien ajusté au idée fixe de ce restaurant. Les canapés ont une forme de baguette coupée en deux. Les murs sont tapissés avec baguettes rassis! A droite de salle pricipal, on peut apprendre histoire des baguettes, grace a une salle de lecture avec libres qui parlent d'eux. La porte arrière conduit à la Seine, ou tu peux prendre baguette en bois, et nager sur la rivière. Pour ce voyage, devant partir, on peut prendre un plat à emporter. It seems to get right only with one particular screen resolution, a very low one (too low to use). Any ideas? 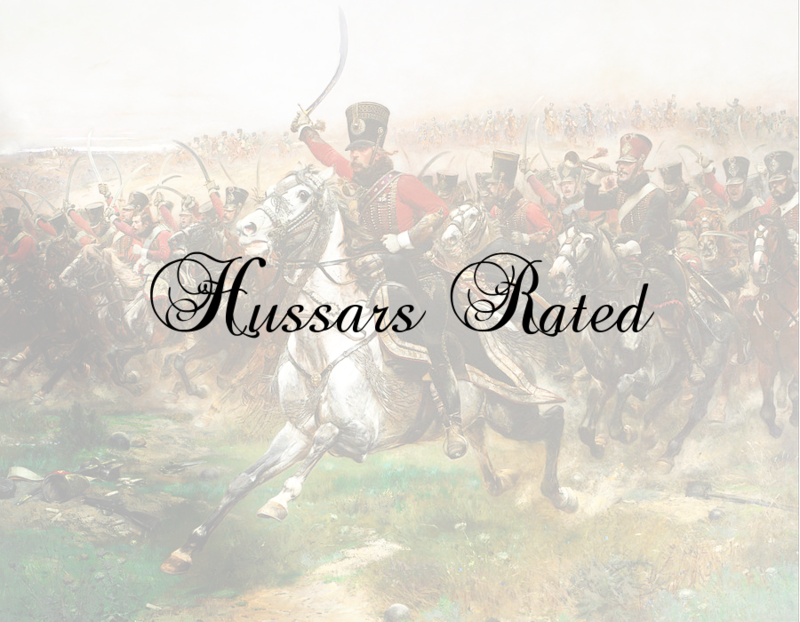 Welcome to this highly prestigeous, totally official topic of our hussar regiment. This is where you will find all the neccessary (as well as the entirely useless) information about us! Although everybody's first thought when asked about Polish cavalry during the Napoleonic Wars would be the uhlans, among the cavalry units put on field under the flags of Duchy of Warsaw, you could find the whole diversity of cavalry types, including everybody's favourites: the hussars. The two notable regiments of such type were the 10th and 13th, nicknamed respectively: the "golden" and "silver" hussars. Assembled in may of 1809 under command of Colonel Jan Nepomucen Umiński, they joined military operations the following summer. They took part in 1812 campagin and were the very first soldiers of Grande Armée to enter Moscow on september 14th, after participating in famed battle of Borodino. Still fighting during Napoleon's retreat, including Battle of Berezina and Kalisz, they suffered high casualties and what remained of the regiment was finally absorbed by other cavalry formations, including the 13th Polish hussars, later in 1813. The values and principles that this regiment was made to embrace are: the vanity of the officer(s) who want to lead yet another cavalry regiment and to have their own members to order around. It has been created on the initiative of Rastignac, rotmistrz of the regiment, and is currently co-led by L'Empereur, officer in the range of lieutenant (porucznik). The birth of the regiment can be placed either in september of 2015, when it was conceived and assembled, or october, when it launched the real activity. We aim to be competitive part of the NW cavalry scene, but we also take interest and participate in classic line battle events. We are international, English speaking regiment. Interested in joining us? Interested in challenging us? Interested in inviting me for a date? Hesitate no longer! So begins "The Face", narrative poem written in 1798 by Baltic region poet, Caesim Māukiņš Stikuts. The poem (a milestone of European romanticism) as a whole is now considered to be lost, but it had to be a powerful poetry, as it inspired the first wave of Spring of Nations in early XIXth century and inspired existence of paramilitary militia force, named after the poem and thus known as The Face. Drawing inspiration from the poem describing mysterious and powerful being, "The Face" (a symbolical embodiment of rising strength of surpressed nations as well as the force that will put the tyrants to justice), certain men (initially led by author himself, who successfuly called young, idealistic bourgeois circles to take arms) created this independent troop to fight all across the Europe, wherever the old tyranny was challenged by the refreshing winds of freedom blowing from France. Sadly ignored by modern historical research, The Face played a considerable role in every stage of Napoleonic era. 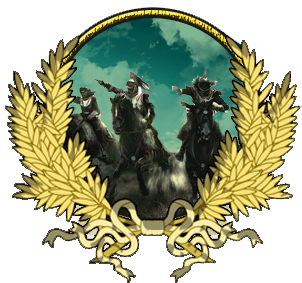 In-game, we are regiment with over a year of experience in playing in unofficial NW servers community. We have recently ended our activity there and moved here with certain base of members, sufficient to enter events, but we have ambition to grow more and become fully competitive regiment of infantry scene. We are not strictly line nor light infantry type oriented, we play as both. Our organisation and approach, as you might have guessed, might differ from other regiments. Creating something different and unlike the usual Number_Type_Rank kind of thing is, indeed, our goal. We're international. Many regiments would claim so, but most do have some kind of national/language majority that makes outsiders feel like... outsiders. We don't. We are as international as it gets. Now, ask yourself the question. Do you feel The Face? Do you feel it's calling you? Do you see it in your dreams? If yes, come with us and fight for it. 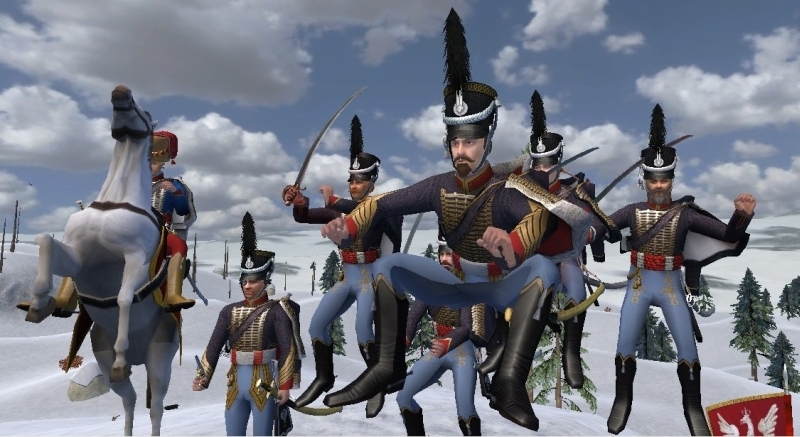 Hello NW community, 8é Regiment de Hussards has been playing and sharing wonderful moments with you all since long time and many of you, especially cavalry players, might be called our friends. Unfortunately, we're in crisis and on the edge of disbanding and we need to call for your help. 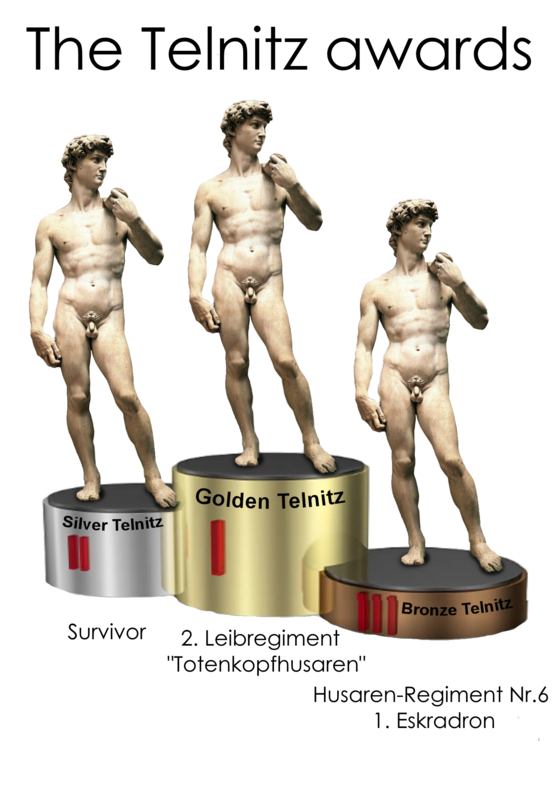 Telnitz doesn't want to show his pic. Despite the plain necessity of our members to see it. Furthermore, one of the officers is in posession of the pic and stands before terrible dillema - be loyal to his men and reveal the pic or value his close and intimate friendship with fellow officer above the men, and do not show the pic. You can imagine the stress that the anonymous officer is in, as well as the painful atmosphere of bitterness, anger and reproaches we're facing. Honestly, let it least a little bit longer and our regiment will be over.